News from Thailand today that Malayan Communist Party leader Chin Peng whose real name was Ong Boon Hua has died in a Bangkok Hospital. He was 90. Sungai Siput MP Dr Michael Jeyakumar: “He was a resourceful leader in difficult times,” he said. Erasure would be regrettable, Datuk. Chin Peng was an integral part of Malaysian history – whatever view we take of his political beliefs. Chin Peng fought against the Japanese occupiers of Malaya during the Second World War and led the unsuccessful guerrilla war against the British colonial state between 1948 and 1960. By the mid 50s, the communist insurgency had been severely weakened and Chin Peng retreated north towards the Thai border. 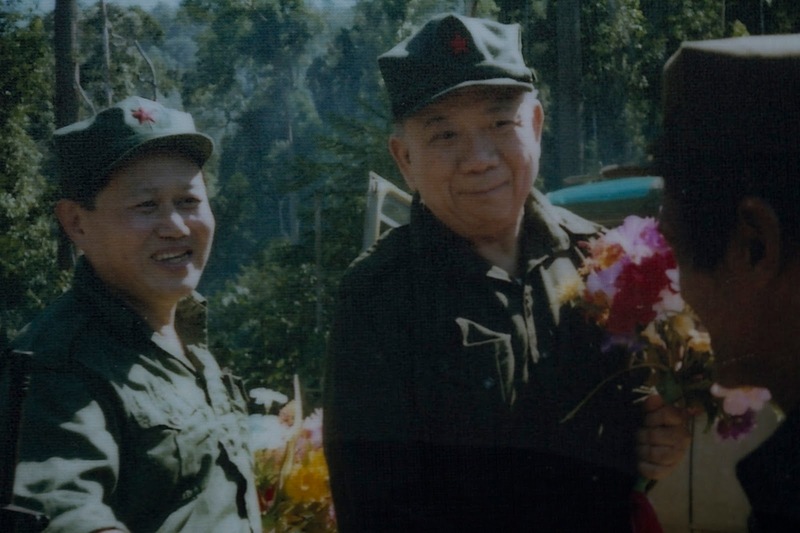 He eventually fled to China – from where he and other Malayan communists broadcast propaganda and launched the Second Emergency in 1969. Peace accords were signed between the MCP and the Malaysian government in 1989. But Chin Peng was never allowed to return home to Malaysia. The government reneged on the promises made in the peace treaty. Will he now be buried near his parents in Sitiawan? It would seem not. Even today, it would seem, the Malaysian government and ruling elite find it hard to acknowledge that Chin Peng was a nationalist who fought for independence. Even Tunku Abdul Rahman, the first Malaysian prime minister after independence, acknowledged Chin Peng’s contribution to the struggle to free Malaya from the yoke of British rule.